How Can I Cut the Cost of My Prescription Drugs? Has the cost of your prescription drugs jumped? A recent article in USA Today, notes that the price of prescription drugs has risen 3.6%, which is twice the 1.7% inflation rate, according to the Bureau of Economic Analysis. If you are on prescription drugs and looking to cut your expenses, Health Advocate, the nation’s leading advocacy and assistance company, offers advice on getting drugs at a discount. Here are some ideas that can help you reduce your prescription drug expenses. Get it for free. Doctors often have free samples of medications on hand. Ask your doctor if they have samples available that you could use. This could be an especially helpful tactic if you are trying out a new-to-you medication—trying a free sample may help you learn whether you like the medication enough to purchase it on your own after you’re finished the sample. Go generic. Generic equivalents are available for many brand-name prescription drugs, and they are often just as effective as their brand-name counterparts. Check with your doctor to get their recommendation on whether a generic equivalent would be right for you. 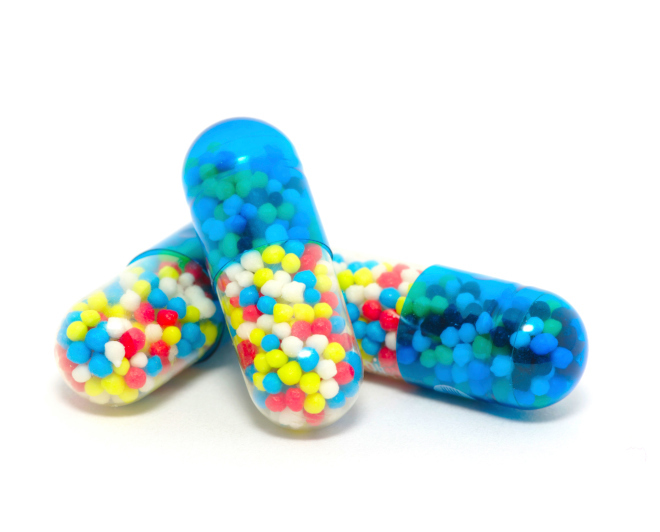 Generic drugs usually range in cost from 20 to 80 percent less than brand-name versions. Mail order might be cheaper. Consider mail order prescriptions. Ask your doctor to write a three-month prescription for your maintenance medications, such as insulin or cholesterol-lowering drugs. Many insurance plans allow you to purchase a three-month supply at a discount or with a lower co-pay when ordered through the mail. Scour the internet. For brand-name drugs, check the drug manufacturers’ websites for discounts, offers and coupons. Check the retail chains. Walmart, Target, Kroger, and members-only retailers such as Costco, Sam’s Club and BJ’s Wholesale Club offer generic prescriptions for as low as $4. Substitute an OTC med. Ask your doctor whether you could take an over-the-counter (OTC) medication for your condition instead. Ask your doctor about non-drug strategies. Find out if your doctor thinks you could try losing weight, eating healthy and/or quitting smoking in lieu of taking medication. 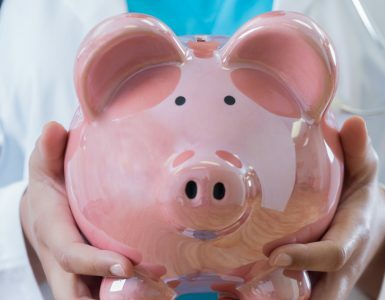 Whether you’re taking a maintenance medication for a chronic condition, or you need to take a prescription drug short-term, you may be able to save money by following these tips. If you are a Health Advocate member and would like to learn more about reducing your prescription drug costs, call your Personal Health Advocate for more helpful advice.